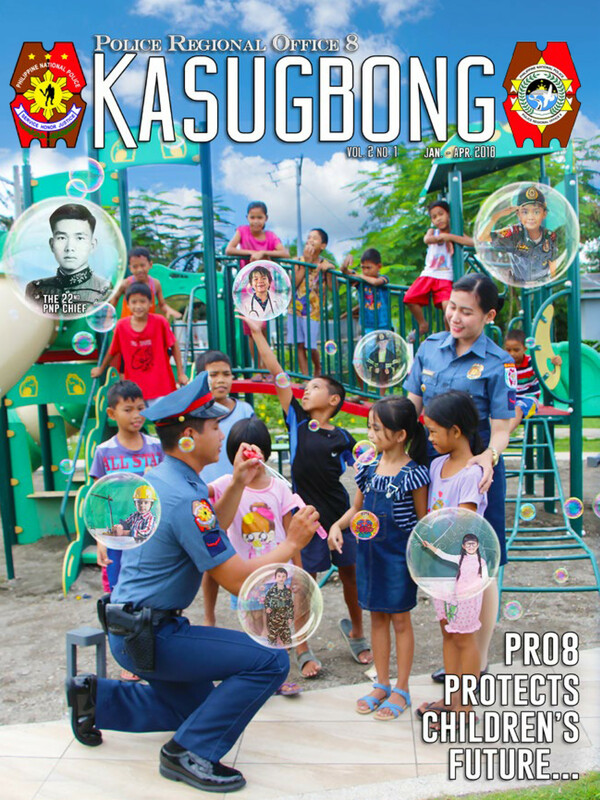 Camp Ruperto Kangleon, Palo, Leyte – The Women and Children Protection Desk of Tacloban City Police Office under the leadership of PSSUPT MICHAEL A DAVID empowers women to protect their welfare and that of their children from all forms of violence. As the office works in collaboration with concerned government agencies and other stakeholders in combatting VAWC, it has recorded a total of 399 reports of VAW incidents for the whole year of 2018 and 54 incidents for first 2 months of 2019. Of the reported cases, the prevalent is Physical Abuse (RA 9262) with a total of 227 incidents for the whole year of 2018 up to the first 2 months of 2019. Out of 399 incidents for CY 2018, 382 cases were cleared/solved. Meanwhile, for January to February 2019, of 54 cases reported, 1 case has been filed in court and 53 were cleared/solved. Showing these numbers of reported cases, it is noticeable that women these days are more courageous to report abuses against them. This is the result of the continued conduct of programs, advocacies and public awareness campaign of TCPO personnel. Also, this indicates that women are now empowered. “We are encouraging more women to assert their rights as we, the PNP promotes gender equality,” CD David said. He also added that WCPD is open 24/7 and is much willing to be of help. PRO8 calls the women who are experiencing violence/abuse to have courage to report to the nearest authorities. Should you have any inquiry, feel free to contact us through the following contact numbers and social media accounts: Regional Public Information Office (RPIO) 09551369334; and Facebook Account: Pulis Rehiyon VIII; or Facebook Page: Police Regional Office 8; or Youtube Channel : Pulis Otso (The Official Youtube Channel of PRO8).